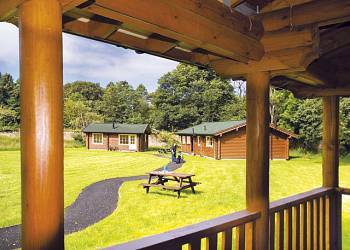 Springwater Lodges (Ayr ) - Springwater Lodges are perfect for enjoying country pursuits especially fishing. The lodges are located on a well stocked fishery with a large variety of fish, and fly, bait and coarse fishing are available. 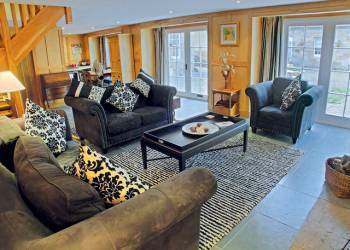 offers: Holiday Lodges for hire. 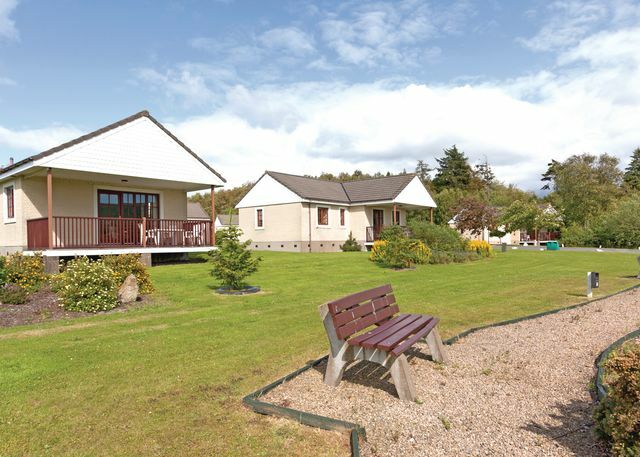 Craig Tara Holiday Park (Ayr ) - Coastal walks offering beautiful views of Ailsa Craig are on the doorstep. The park is surrounded by the rolling hills of Ayrshire. An action packed park with its own nine hole course and indoor swimming pool. 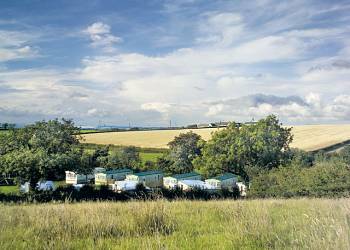 offers: Holiday Caravans for hire, Holiday Lodges for hire. Crofthead (Ayr ) - Peacefully situated amidst beautiful Ayrshire countryside yet just 2 miles from the fabulous amenities of bustling Ayr this friendly and relaxing park offers a perfect base for exploring Scotland's glorious south west. Gadgirth Lodges (Ayr ) - Located on the historic Gadgirth Estate bordering the river Ayr, these outstanding Scandinavian log lodges nestle among trees within the sheltered walled garden. Cloncaird Castle Country Estate (Kirkmichael ) - Cloncaird Castle enjoys a magical setting on the banks of the beautiful River Girvan deep in the heart of a 140-acre historic castle estate. This luxurious, handcrafted collection of beautiful, historic cottages are all individually styled and offer a boutique and stylish living experience.